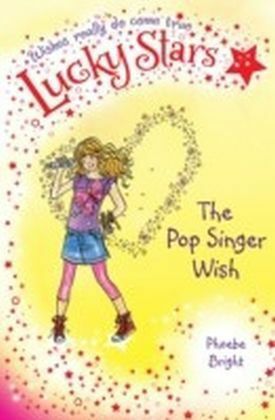 Explore the magical world of the stars - where wishes really do come true - with this collectable, irresistible series for younger readers. On Cassie's seventh birthday she made a new friend, Stella Starkeeper. 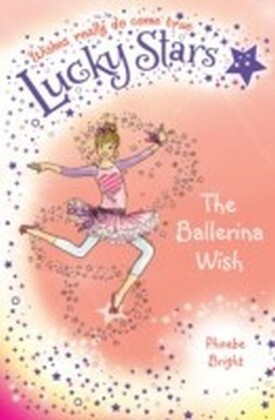 Stella lives in the sky and uses the magic of the twinkling stars to make wishes come true! 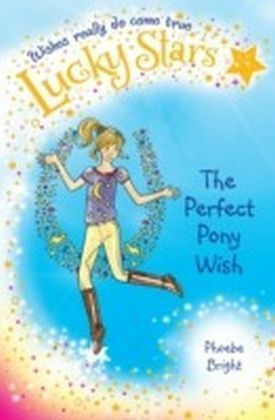 After passing six tasks Cassie becomes a Lucky Star - someone who can can grant wishes, helped by her magical charm bracelet. 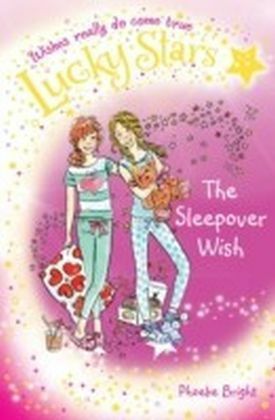 But disaster strikes when Cassie's bracelet goes missing and Stella's powers begin to fade . 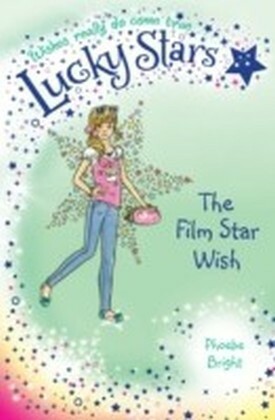 . . Cassie must search for other Lucky Stars who can help her find the bracelet. 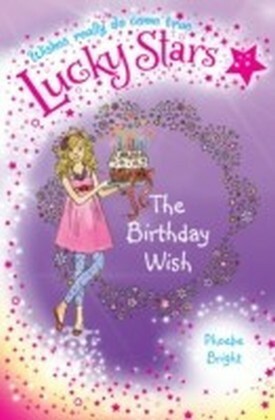 But before a Lucky Star is able to share their magic, Cassie must first make a wish come true for them. 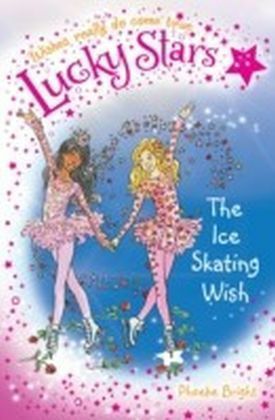 In book nine, THE ICE SKATING WISH, Cassie meets another Lucky Star called Yasmin, who is a brilliant ice skater. Cassie and Yasmin have a great time skating together, but then Cassie finds out that Yasmin is scared of performing in front of an audience. Can Cassie help Yasmin get over her fear?